Our staff is well trained and closely attuned to meeting client and patient needs. Any one of our caring team members will be glad to assist you with questions or concerns. Patient care is our top priority, and our staff closely reflects this emphasis. We thoroughly enjoy working with our established clients and patients, and we are also eager to form relationships with new clients. 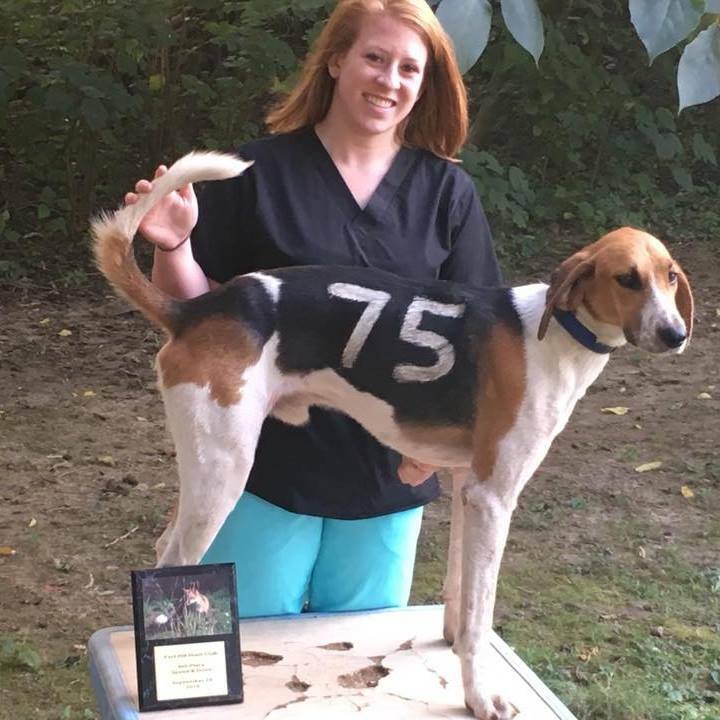 Dr. John R. Haile, DVM has provided veterinary care for the King William area for many years. He graduated from the University of Georgia in 1971. He enjoys preventative medicine, client education and has a special interest in beef cattle management. 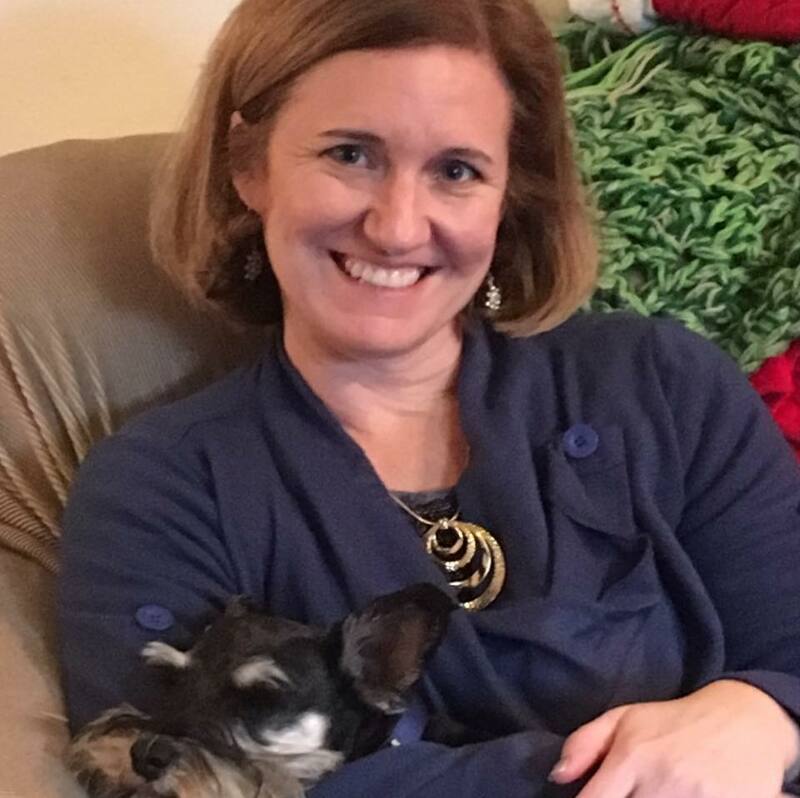 Dr. Lindsey Haile, DVM graduated from Virginia Maryland Regional College of Veterinary Medicine in 2003 after receiving her BS in Animal & Poultry Sciences from Virginia Tech in 1999. 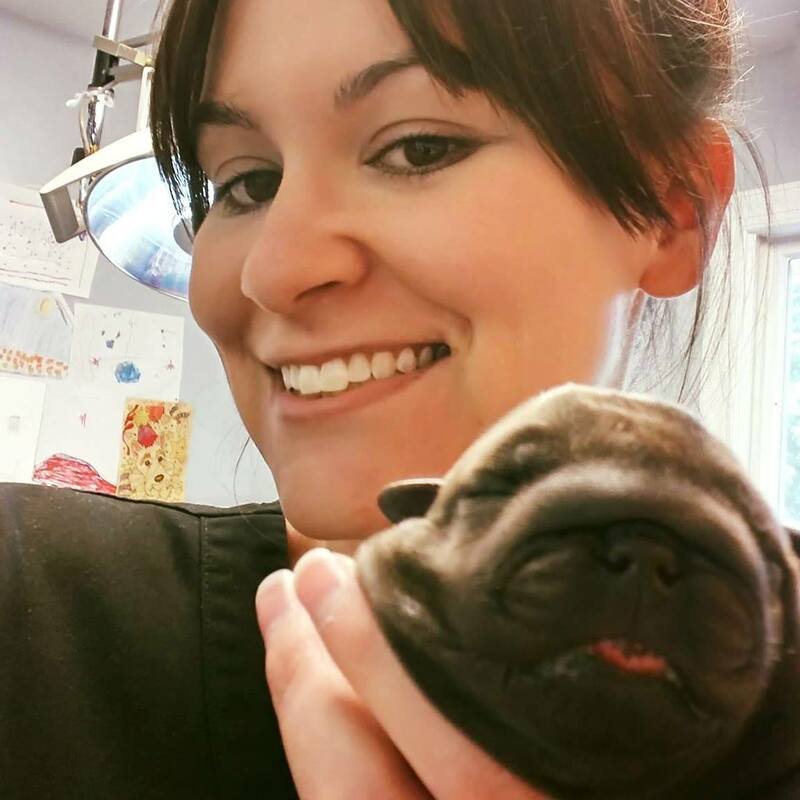 She enjoys soft tissue surgery, preventative care, and managing internal medicine cases. Our multi-tasking team is comprised of compassionate individuals who work hard to meet the needs of every patient and client.